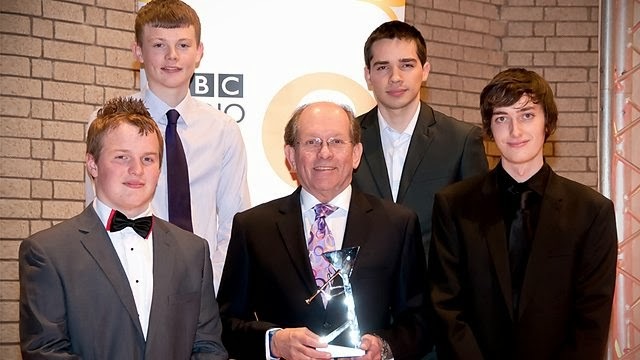 BBC Radio 2 has launched the search for its next brass star in this year’s Young Brass Award 2014. The nationwide search was announced on the Chris Evans Breakfast show as Chris was joined by Listen to the Band presenter, Frank Renton. The station is looking for talented musicians aged between 16 and 21, who can rise to the challenge of performing and broadcasting with established performing groups. After the initial entry stage, up to eight entrants will be selected to go through to the Semi-final, in which they will perform with the UK National Champions of 2012, the internationally acclaimed Foden’s Band. Four finalists will then be selected to play for the title in March 2014. The Young Brass Award was originally launched as the Young Brass Soloist Award in 2004 and since then has gained a strong track record for spotting talent. Previous winners include: Ben Thomson, Principal Tuba, Orchestra of The Royal Opera House; Lewis Musson, Solo Euphonium, Central Band of the Royal Air Force; Katrina Marzella now Solo Baritone with the Black Dyke Band and Matthew White, Solo Euphonium with Cory Band. All the details of the award and how to apply can be found on the BBC Radio 2 homepage at bbc.co.uk/radio2. Brass Band World Magazine is packed with the latest news, exclusive features and reviews.